6 February 2001: The Herald reports that the baths are in poor condition, with repairs estimated at £750,000, and are scheduled to close. There is much local opposition to the plans and the local community council is campaigning for retention. 31 March 2001: The Herald reports that the pool is due to close tonight. SCT has written to Glasgow City Council to express its support for keeping the pool open. The Southside Against Closures group has currently occupied the building as a sit-in. Govanhill Community Council has lodged a petition for an interim interdict at Glasgow Sheriff Court. Subsequent press reports note that the Sheriff Court has granted the protestors leave to occupy the site whilst they prepare arguments for a hearing in 2 months times. However, those protestors not involved with the court case will be evicted. 23 May 2001: The Glasgow Evening Times reports that campaigners are continuing their sit-in protest and court campaign. July 2001: Page and Park Architects reports that it has been commissioned to produce a feasibility study on the building. November 2004: A charitable trust has now been established with the objective of re-opening the pool. Restoration plans are currently being formulated. January 2005: Historic Scotland complete a Statement of Significance for the Govanhill Baths. 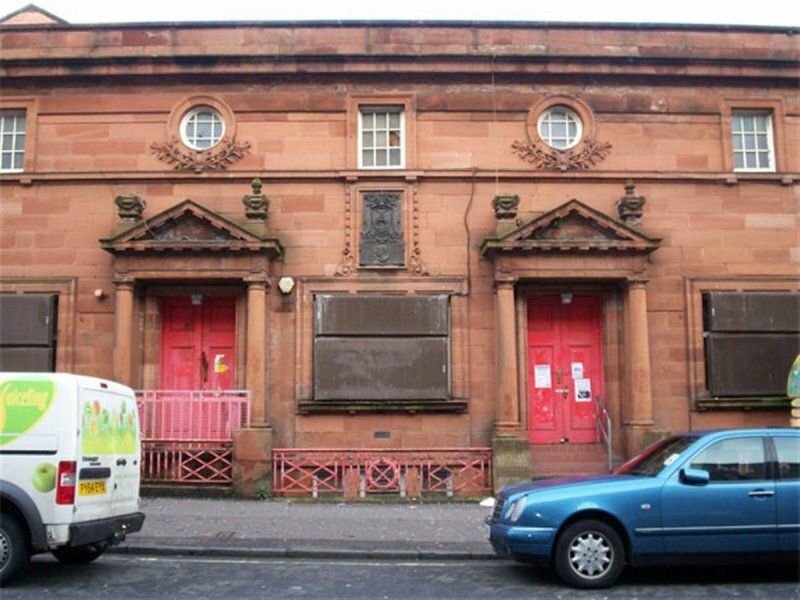 14 January 2005: The Herald reports that the Govanhill Baths Trust is to apply for £1 million in funding from the National Lottery and Scottish Executive in order to purchase the pool from Glasgow City Council. 26 February 2005: The Glasgow Evening Times reports that the pool is to be marketed for sale. Local pensioners' group The Dixon Community has withdrawn its interest in the building. 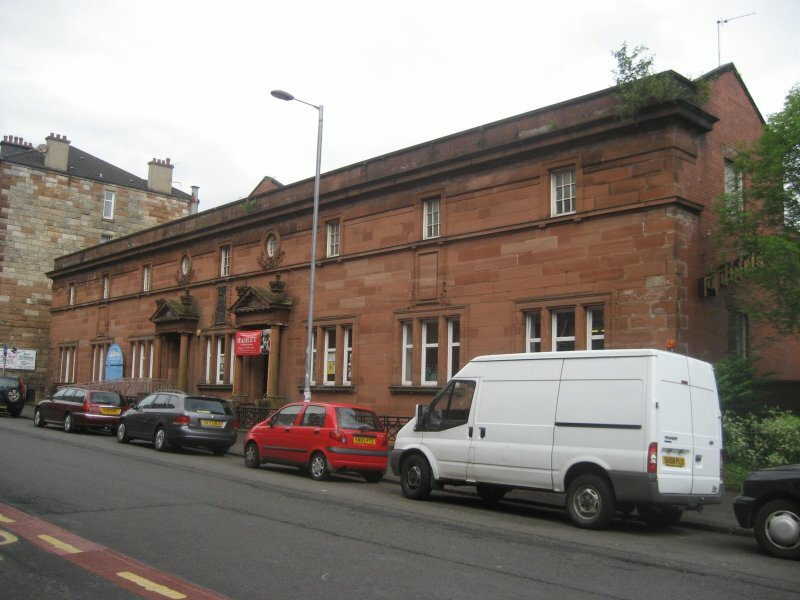 The Govanhill Baths Community Trust remains active. 6 June 2005: The Glasgow Evening Times reports that GBCT has been shocked by the state of disrepair after gaining access for preliminary studies. The pool remains structurally sound however. June 2006: Evening Times reports that the Trust has put forward a £5.5 million plan to reopen the baths in 2 years time. Facilities would include the refurbishment of the baths and wash house and a new community theatre/cinema. 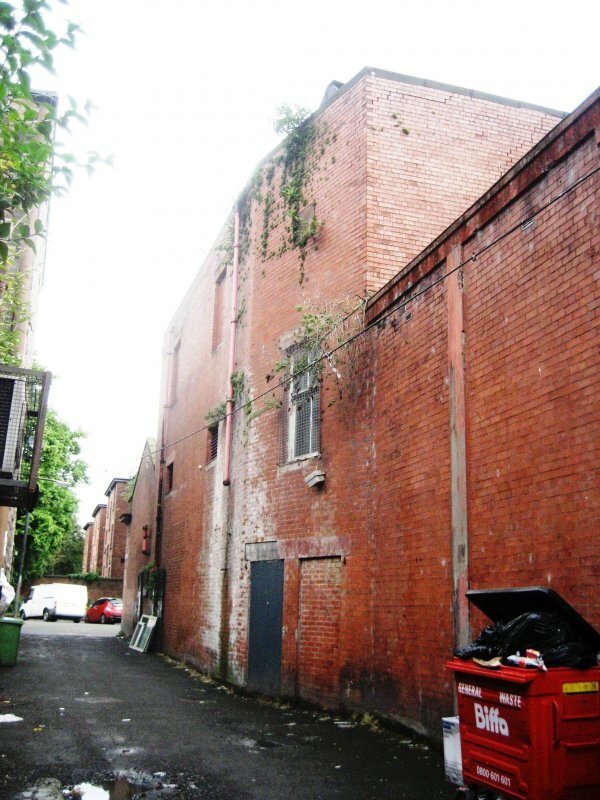 December 2007: Extrenal inspection reveals that the building remains derelict. The walls to Kingarth Street have large patches of damp and moss. All windows to Kingarth Street and all ground floor windows to Calder Street are boarded up. 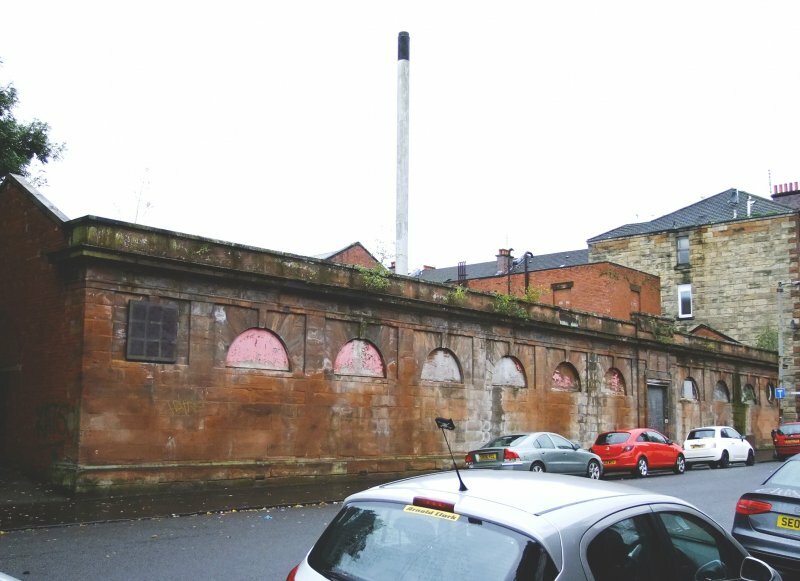 April 2008: G41 reports a project team has been appointed tasked with working towards the refurbishment and re-opening of the baths, initally developing a planning application and business plan to attract funding. Discussions with The Big Lottery Fund are reported to be ongoing. 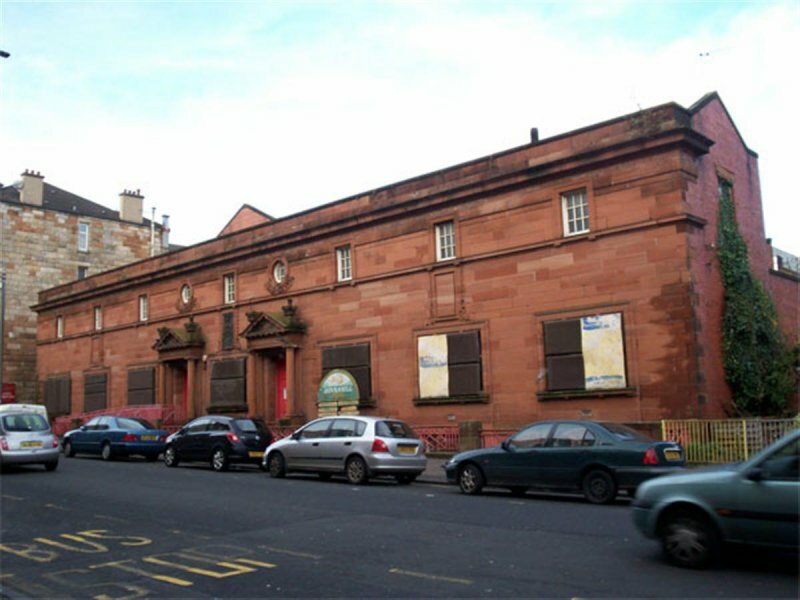 October 2008: The Herald reports that Govanhill Baths Community Trust are seeking funding to restore and refurbish the baths. Funding for the £9M project is to come from various sources including the Big Lottery Fund. 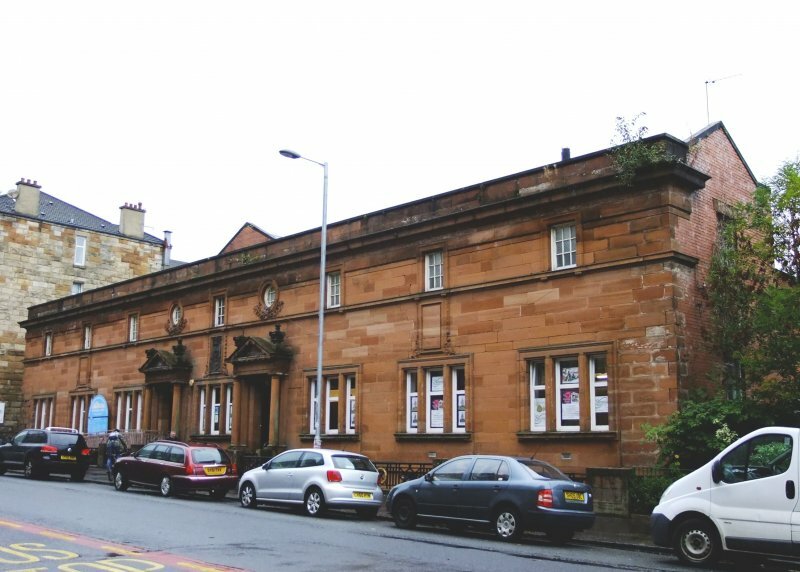 December 2008: The Glasgow Evening Times reports that a business plan has been completed by Govanhill Baths Community Trust and Nord Architects. This outlines proposals to reinstate the swimming pool plus build an extension to the rear of the building housing a nursery, cinema, cafe and community spaces. There will also be affordable office space available for local businesses. Funding is being sought to allow the first phase of work to commence. 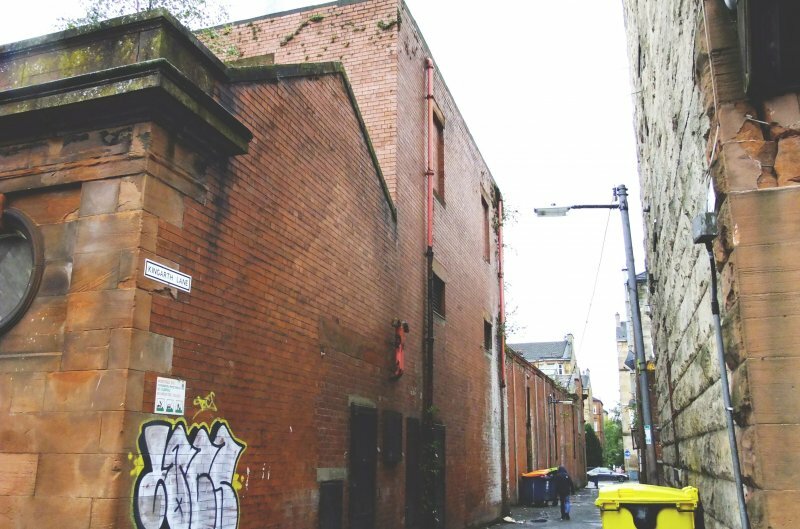 August 2010: Glasgow Evening Times reports the Govanhill Community Baths Trust is to bare down the original plans to covert the baths into a community venue. The refurbishment of the building will be in two phases, the first costing £1-£2m. 20 November 2013: Local planners report much of the front of the complex is now open to the public with events/ fitness classes being held. The restoration of the complex is being undertaken in phases by Govanhill Baths Community Trust. Moved to Restoration in Progress. 10 June 2014: External inspection finds the front entrance reception suite of the baths complex open to the public. The remainder of the complex is in poor condition in areas - significant vegetation growths to rainwater goods with sections missing, vegetion growth to walls with localised stone deterioration evident. The GBCT has secured a £34,000 development grant from the Big Lottery Fund to progress phase 1 of the Trust's scheme to restore and bring back into full use the complex as a Wellbeing Centre. GBCT has appointed the Princes Regeneration Trust (PRT) as Project Manager for both restoration works and to development a programme of community engagement activities. 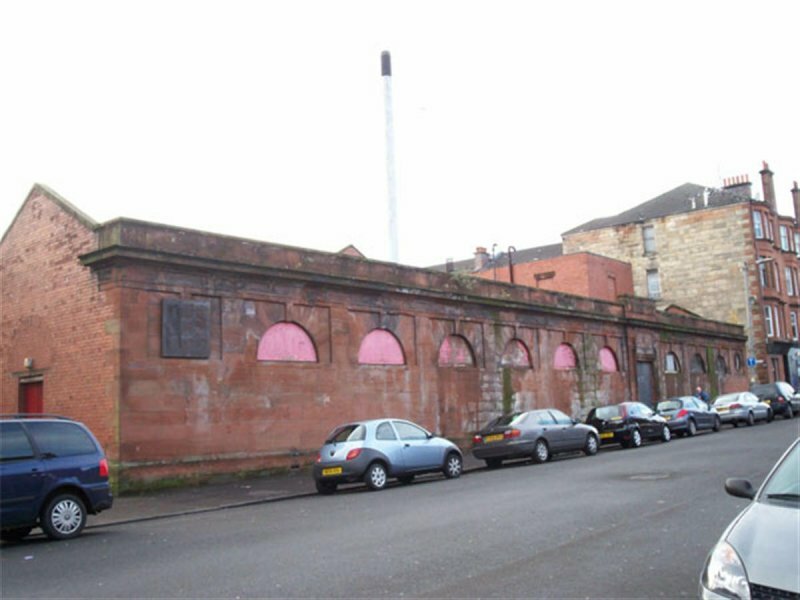 28 October 2015: Historic Environment Scotland award £500,000 from the Building Repair Grant Scheme towards the conversion of the former steamie within the complex into a theatre venue and arts space. 17 October 2016: Local planners note Listed Building Consent for the next phase of the restoration of the complex is now being sought. Permission is being sought to make the entire complex wind and watertight, re-open pools and create a Turkish sauna suite, and make safe the steamie area (ref: 16/02146/DC). 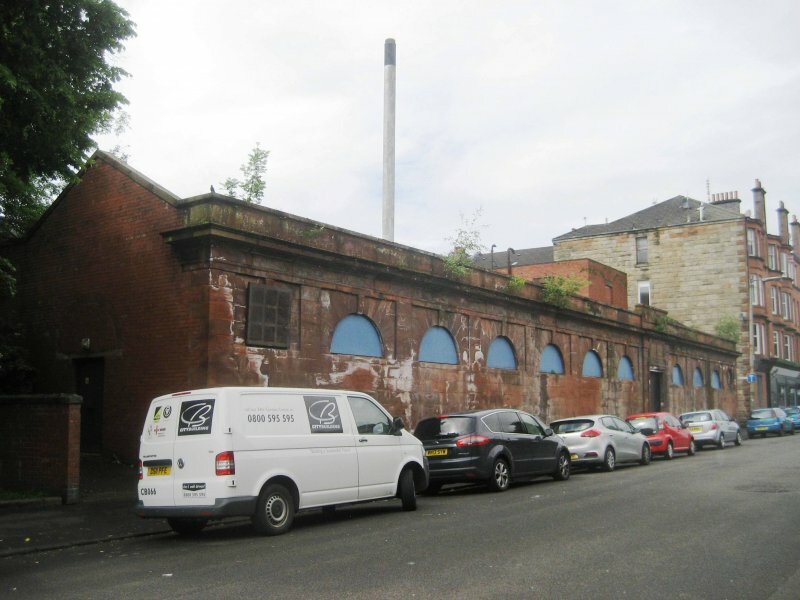 20 March 2019: STV News website reports (7/3/2019) the former baths have been awarded £2million grant-aid from the Regeneration Capital Grant Fund towards their community-based restoration project. The article notes this funding award will allow site works to commence towards the end of 2019. The original plans by city surveyor Alexander Beith McDonald reside in the Mitchell Library, Glasgow.